As soon as the engine began to sputter, I knew that I was in real trouble. Up until then, I had somehow managed to convince myself that there was just something wrong with the fuel gauges. After all, how could I possibly have burnt through my remaining fuel as quickly as the gauges seemed to indicate? It simply wasn’t possible. But with the engine choking and gasping, clinging to life on the last fumes of aviation fuel, it was clear that when the fuel gauges read, “Empty,” they weren’t kidding around. The lightning strike that took out my radio and direction-finding gear hadn’t worried me all that much. (Okay, I admit it worried me a little bit.) It wasn’t the first time that this had happened to me, and besides, I still had my compasses to direct me to where I was going. But I did get a little bit concerned when I found nothing but open ocean as far my eyes could see at precisely the location where I fully expected to find tiny Howland Island—and its supply of fuel for the next leg of my journey—waiting for me. The rapidly descending needles on my fuel gauges made me even more nervous as I continued to scout for the island, but only when the engine began to die did I realize that I really had a serious problem on my hands. It was hard to believe that it would all come down to this. After the months of preparation and training. After all the adventures that I’d had, the friends I’d made, the beauty I’d experienced, the differences and similarities I’d discovered from one culture to the next and from one human being to the next. All of this in the course of my epic flight around the entire world. Or I should say, “my epic flight almost around the entire world,” in light of my current situation. along the long road that had led me to this very moment. Somewhere in there was a detail that was the solution to my current predicament. I was sure of it. And all I had to do was find it. There are currently four books in the Kitty Hawk Flying Detective Agency Series: Kitty Hawk and the Curse of the Yukon Gold (book 1), Kitty Hawk and the Hunt for Hemingway’s Ghost (book 2), Kitty Hawk and the Icelandic Intrigue (book 3), and Kitty Hawk and the Tragedy of the RMS Titanic (book 4). Each book can be read as a standalone. 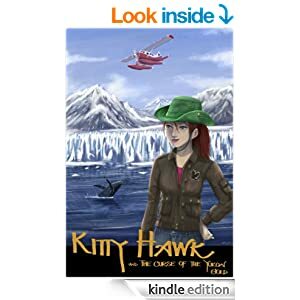 Iain has published 4 books in the Kitty Hawk Flying Detective Agency Series (Kitty Hawk and the Curse of the Yukon Gold, Kitty Hawk and the Hunt for Hemingway’s Ghost, Kitty Hawk and the Icelandic Intrigue, and Kitty Hawk and the Tragedy of the RMS Titanic). He is currently working on the 5th book in the series. For more information, go to http://www.kittyhawkworld.com/. Iain is also the author of The Wizards of Waterfire Series. 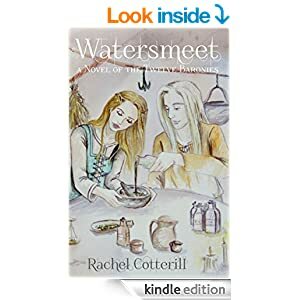 The first book in the series The Guild of the Wizards of Waterfire was published in April 2014. 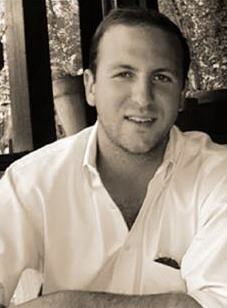 Connect with Iain on Twitter and Goodreads. You can travel the world, but if you cannot let go of the past, you will never be able to move on. Are we all completely separate beings instinctively driven by an innate need to survive, randomly colliding with each other as we fervently make our way through life? Or is it wrong to think of ourselves as separate entities, if in fact, we are not individual wholes but unique pieces, which make up the whole? I believe it is this insistence on being separate, which is impeding the evolution of the world on all levels and making our journey much longer and more difficult than it need be. Until we realise the incredible oneness of the world and come together and start working towards a common goal of love and respect for all that exists on our planet Earth, conflict and abuse will thrive. Compassion, love and respect will make us all richer than we can imagine in our wildest dreams. Milcah was born to rule along side an evil mother. Milcah’s father was taken against his will and forced to give up his seed to produce a child with unimaginable powers. At a young age she was taken away from the only home she knows and forced to forget, again and again. Raised by a detached stepmother, Milcah learned to depend on herself and her best friend, Mary for support. When Mary suggest a vacation, with a scenic route, to the Grand Canyon Milcah believes she is finally getting the chance to see outside her small town. 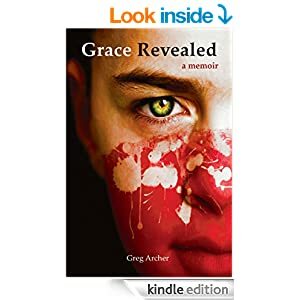 Packing a few things and climbing into her old beat up car, she never imagined she would find a new side of herself. Lost on a back road, Milcah meets her destiny in a small town named Beacon. When her mind is unlocked, she finds she has a past that will lead to the salvation or damnation of the world. 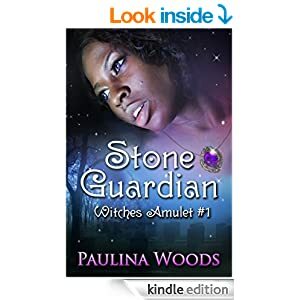 This is book one in The Witches Amulet series. 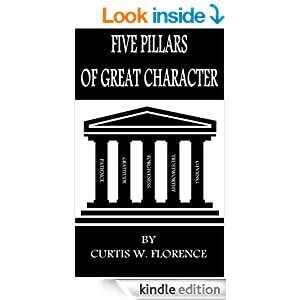 There are many pillars that display great character. These are five of the most powerful pillars of great character that helped me to rise above the rest. I was born in New York City and moved to North Carolina as a teenager. I have always loved writing and reading since about the age of seven. I began writing poetry and ventured in to Hip Hop music and then in to writing short stories and essays. 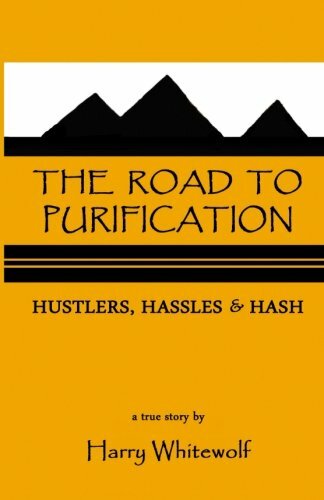 My passion is writing children’s books and self help books for adults. My goal is for my literature to be embraced by people all over the world. 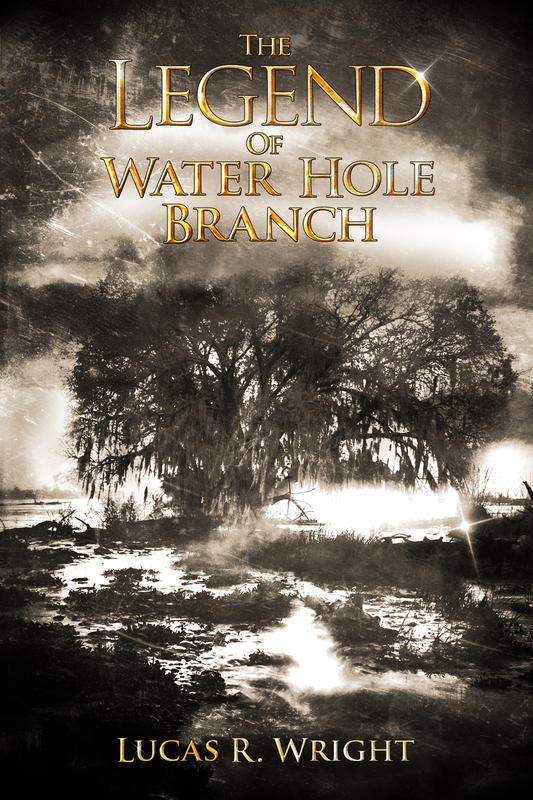 Certain questions are continually asked by people that have read my novel The Legend of Waterhole Branch, but one above all – how did you come up with this story and the characters? As an aside, I almost hesitate to call it a novel. If we’re being honest, I just want to call it a story. My story The Legend of Waterhole Branch sounds better to me. Technically, I met the definition of a novel when I put this story on paper, but I am not a professional writer. I don’t make my living writing books. I didn’t major in journalism or take creative writing classes. I haven’t spent the last twenty years refining my craft and developing my skills, so keep that in mind when reading my answers to the standard question that I am always asked by readers of my story. It’s a good question. No one that reads The Legend of Waterhole Branch is going to be blown away by the technical writing or the creative use of certain literary techniques that a more polished or seasoned author might incorporate, but if they are taking the time to talk about it, then let’s assume they liked something about it. That something, for my story, will almost always be the characters or the plot. When I sat down to put words on paper, the only thing I focused on was the characters and the plot. I was convinced that if the story was strong and that the characters were dynamic then the reader would be entertained. I wrote every bit of this story with the reader in mind. How would the reader feel about this conflict and this action? How would the reader feel if this happened or if that happened? I ultimately decided that if the reader was happy with all the decisions I made with respect to the plot and the characters, then he or she would likely be entertained. This may sound obvious, but I think many writers get caught up in their writing instead of their story. There is nothing wrong with this and if you are a great writer, then more power to you. If you can make sentences dance across the page with flare and big words, then that is great. I chose to tell my story using simple sentences and phrases. I wanted to get from point A to point B as simply as possible and wow the reader with the action not the style. I kept it stupid. You ignore such a boring statement because good lord, that was incredible! I do it all the time, but that doofus has a point. It was only two points, and in the game of basketball, a boring post move coupled with a lay in accounts for the same amount of points as that high flying dunk. Likewise, a lay in ultimately measures the same towards the common goal of winning that game. That is how I write. That is how I wrote The Legend of Waterhole Branch. 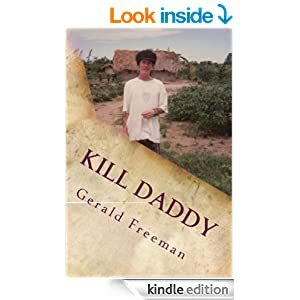 I strung together a lot of narrative with simple sentences that were designed to take you through a really interesting story about lost treasure, hidden clues, kidnappers, guns, and murder. Now, the high flying dunkers of the writing community might scoff at my approach, but I promise that the story won’t let you down. There are no wasted movements in my story. Every chapter has a purpose and provides the reader with more knowledge about the characters, their past or present conflicts, and pushes towards a resolution. My story is 392 pages, but you can read it in a day. It’s fast paced, action packed, and a nine year old could read it. Just the way I like it. 16 year old Eliza Aurelio grapples with her mixed race identity amid rising racial tensions on her little island. For their safety, Eliza’s grandfather sends her and her grandmother to a quiet town in Southwest England to stay with a relative. But this otherwise quiet town has been turned upside down by people mysteriously disappearing. Eliza eventually encounters a magical but dangerous realm accessible through a doorway in the town, and sees its connection to the abductions. She intends to put things right, only wanting to protect her family. To do this, she must return a stolen key to lock the open doorway. But Eliza has to overcome her own inner conflicts if she is to stand any chance of being successful and leaving the other realm alive. Suspenseful and enchanting, The Return of the Key explores the power of love, sacrifice and the journey to self acceptance.